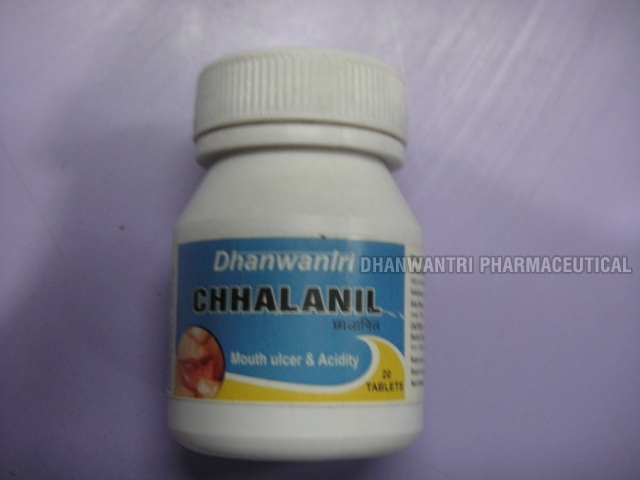 We come up with different types of Anti Mouth Ulcer Tablets such as Chhalanil Tablets and many more. Some of the salient attributes of our Anti Mouth Ulcer Tablets that make them highly popular among buyers are their accurate composition, purity and longer shelf life. The name of our company surfaces prominently among the trusted Manufacturers and Suppliers of Anti Mouth Ulcer Tablets. 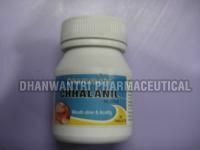 One can obtain Anti Mouth Ulcer Tablets from us in small and bulk quantities.